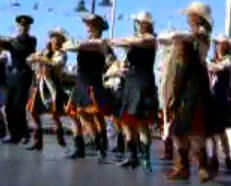 World Line Dance Newsletter 100's of line dance videos. Here is what is happening in Burlington, Ontario, Canada. 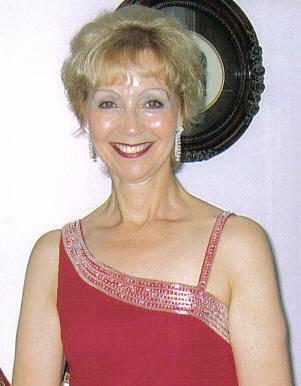 My dancing roots go back to my mother and my grandmother, both of whom loved to dance and who won awards for doing so. This love was passed on to not only myself, but to one of my brothers who became a dance teacher. He taught me to dance as well as to assist him in his teaching. Ultimately, he encouraged me to teach line dancing, an activity which he had also once taught. A lot of time and effort went into honing and perfecting my line dancing skills in order to teach. By doing so, I was ready and willing in early 2004 when the opportunity to become the line dance teacher at the Burlington Social Club became available. Soon after, I added to my current Intermediate Class by opening a Beginners’ Class. A Beginners’ Class gives new and interested people the opportunity to learn at a slower pace and to develop their love of dance. 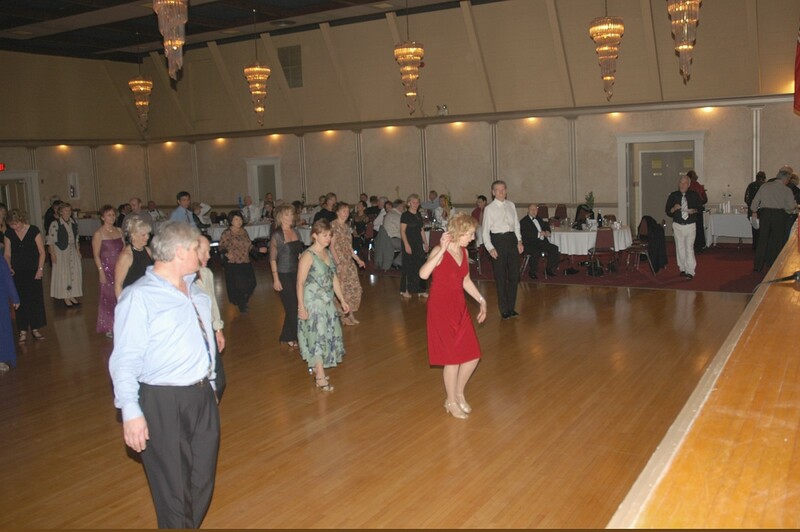 Line dancing consists of dance steps in lines (without a partner) to such dances as the Waltz, Foxtrot, Jive, Tango; or Latin Style dancing that consists of Rumba, Cha Cha, Salsa, Mambo, Sambo, etc. It can also include Country and Western line dancing. Line dancing is a great way to exercise that is fun, therapeutic in allowing one “to live in the moment” and to forget the stresses of the day. It also promotes good health in so many ways. 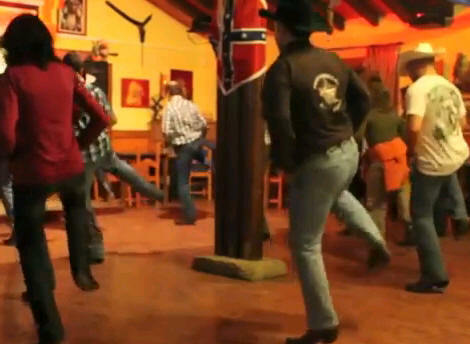 What does Line Dancing teach you and what are the benefits? Line dancing teaches you balance and control of your body, how to dance on your own (before partnering with someone else), and it helps you overcome that feeling of having “two left feet”. 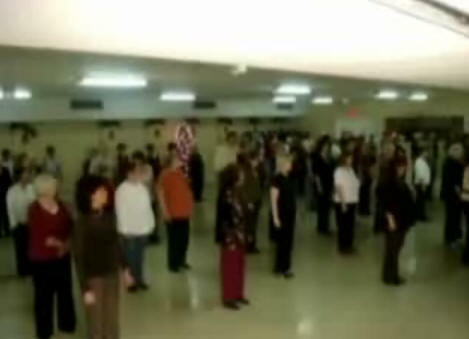 It offers group support to learn basic steps in dancing. In fact, according to the experts, the benefits of line dancing are several in all categories of Physical, Mental and Social. 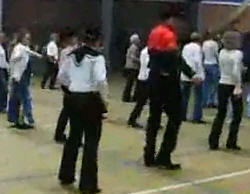 In the category of Physical, line dancing enhances coordination, balance, control and flexibility. It improves posture, poise and grace. 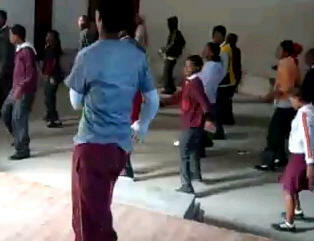 It also builds body strength and physical fitness levels, and enables one to acquire rhythm, timing and musicality. From the Mental perspective, line dancing provides self-confidence, memorization skills, lengthened attention span and concentration, problem-solving skills; and understanding patterns, directions and sequences. It promotes discipline, teamwork and commitment, and it offers a sense of pride and exuberance in accomplishments. 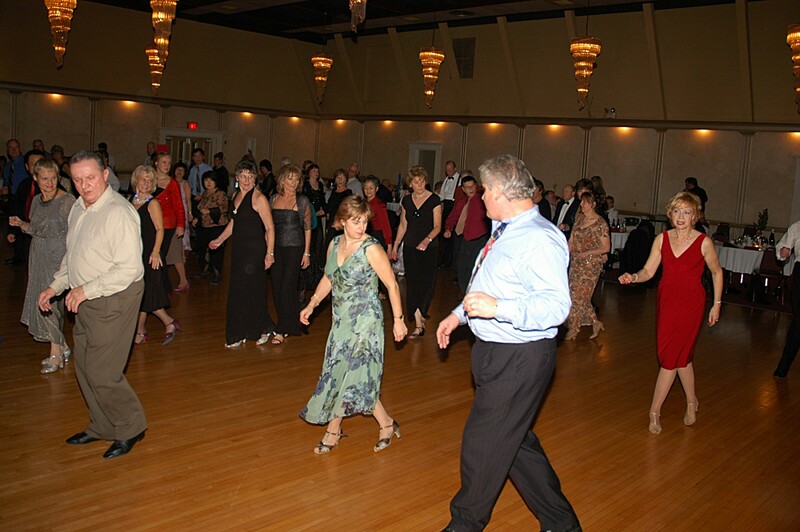 Socially, line dancing teaches classroom etiquette, following instructions, patience, interacting with peers, sharing and respecting others, and earning friendships. 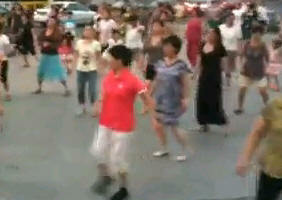 Line dancing will lift your spirits and release tension. It also helps us to see this exercise as a replenishing activity, not something that makes us even more tired. During a 1-1/2 to 2-hour line dancing session, one can do as many as 3,000 steps which translates into about 750-800 calories burned. In fact, it burns as many calories as walking, swimming or bicycling. Line dancing can reduce stress, strengthen your immune system, make you happier and maybe even find you a perfect partner on the dance floor. 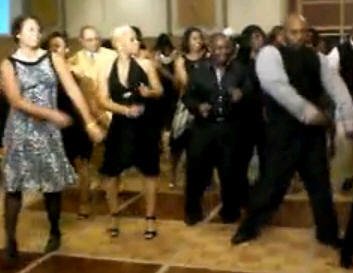 LINE DANCING IS FUN, FUN, FUN!! 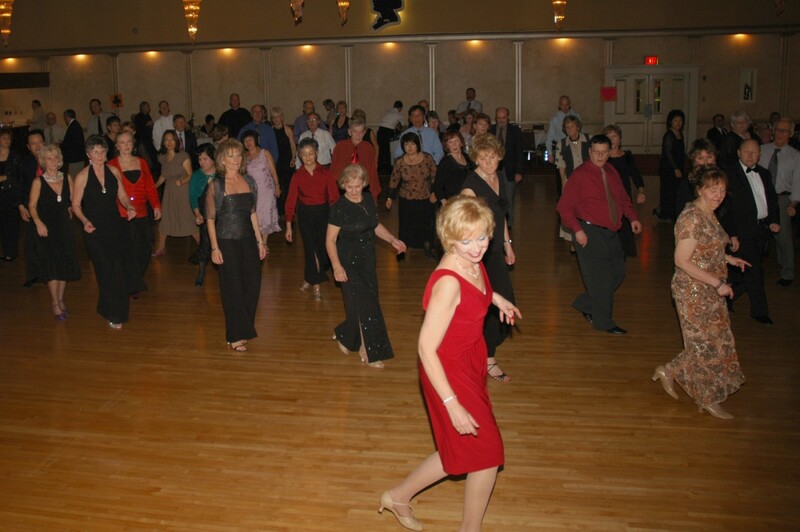 In my last article on line dancing, I indicated the types of line dances that could be done and outlined the health and social benefits of this great form of exercise. As a follow-up to that article, I went directly to my class members to ask for their feedback on what line dancing has done for them in terms of health benefits, opportunities for friendships and challenges for their minds. Here are some of the comments which I am pleased to share with all of you. 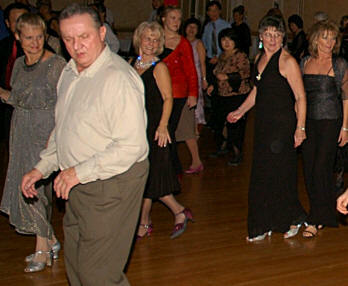 While some of the comments are repetitive, they clearly illustrate that line dancing is something that everyone who is able should consider undertaking, regardless of age. One can just show up at the classes, either with a friend or on their own. Friendships develop quickly and the fun begins at the outset. If you are considering an activity for yourself, line dancing is definitely a proven and positive way to get motivated and give you positive outcomes and health benefits for your mind, body and spirit. GET STARTED TODAY AND JOIN IN THE FUN!! 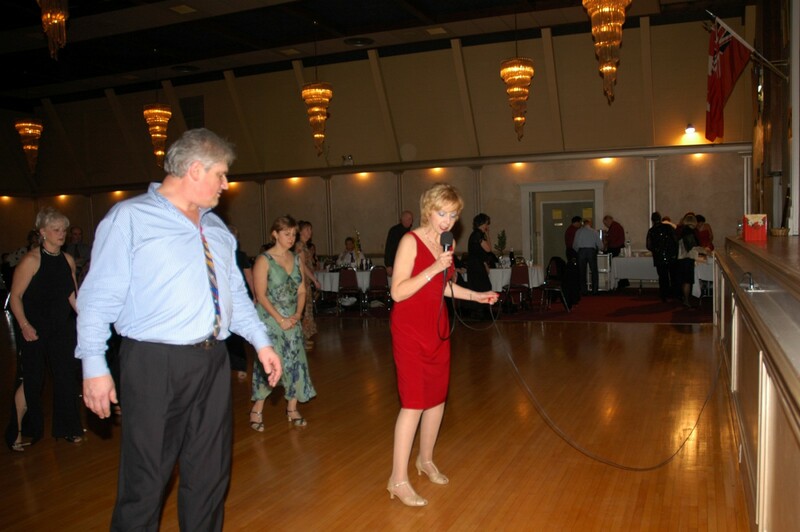 A lot of people ask me about various steps in line dancing – the proper names for the steps, how they are done and the best way to master them. The following provides a short description for some of these basic steps. In order to learn them, the old adage of “Practice makes Perfect” is the best advice I can give to both master them and gain confidence on the dance floor. 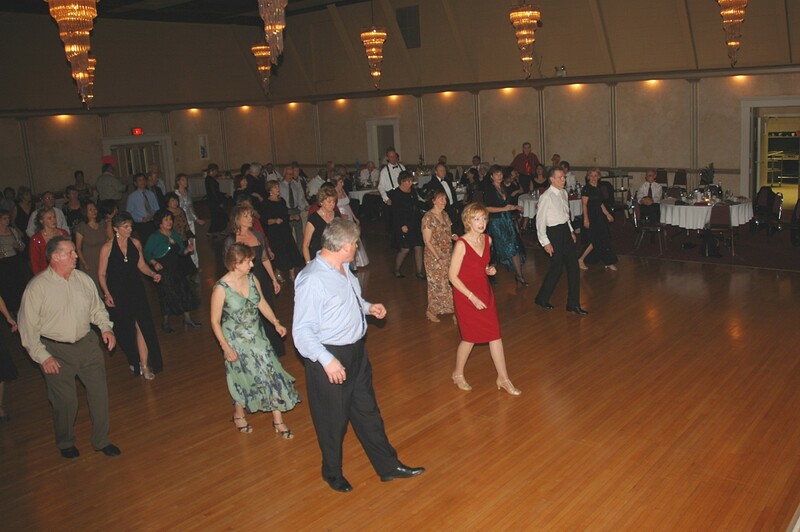 Before describing some of the steps, it is important to note that most line dances are counted in groups of eight (8 beats to the bar of music). The steps are counted individually (e.g. 1,2,3,4) or in double time (e.g. 1&2, 3&4). The exception is the waltz which is counted in groups of six (6 beats to the bar of music). The count in this case is 123, 456. Here are some of the basic SINGLE BEAT STEPS (1 count) that can be practiced at any time to help you get started in learning how to line dance. Step (right or left foot) – Place foot on floor and take weight onto it. Vine (moving right or left – 3 counts) – Step foot to the side, step other foot behind it and step first foot to side; the 4th count can be varied, such as a touch, brush, scuff, stomp, etc. as described in some of the following steps. Brush – Brush foot forward with ball of foot, swinging it upwards past the foot you are standing on. Scuff – This is the same as a brush step, but contact with the floor is made with the heel of the foot. Hook – Lift foot and cross it in front of the supporting leg. Stomp – Stamp your entire foot on the floor hard enough to make a stomping sound. Toe Fan – Move the toe out while keeping heel in contact with floor. Moving the toe back into starting position is another count (total of 2 counts). Heel Fan – Move the heel out while keeping ball of foot in contact with the floor. A second count is given for moving the heel back in place. Heel Splits (2 counts) – Keep body weight on balls of feet and move both heels out at the same time, and then back together. Hop – Spring up into the air and land with the same foot. Jump – Jump forward or backward, taking off and landing with both feet at the same time. Hitch – Lift the knee. Rock Step – Transfer body weight from one foot to the other. Slide – Draw one foot next to the supporting foot. Heel Strut (2 counts) – Place heel forward on floor, then the toe, taking weight onto foot. Toe Strut (2 counts) – Place toe forward or backwards on floor, then the heel, taking weight onto foot. Left ½ Pivot (2 counts) – Step forward on right foot, keeping weight on ball of left foot, make a ½ turn over your left shoulder so that you end up with your weight on your left foot facing the wall that was behind you. Right ½ Pivot (2 counts) – Step forward on left foot, keeping weight on ball of right foot, make a ½ turn over your right shoulder sot that you end up with your weight on right foot facing the wall that was behind you. Jazz Box (4 counts) – Can be done by either leading with left or right foot. If right foot lead, start by crossing right foot in front of left, step left foot back, step right foot to right side and step left foot next to right. 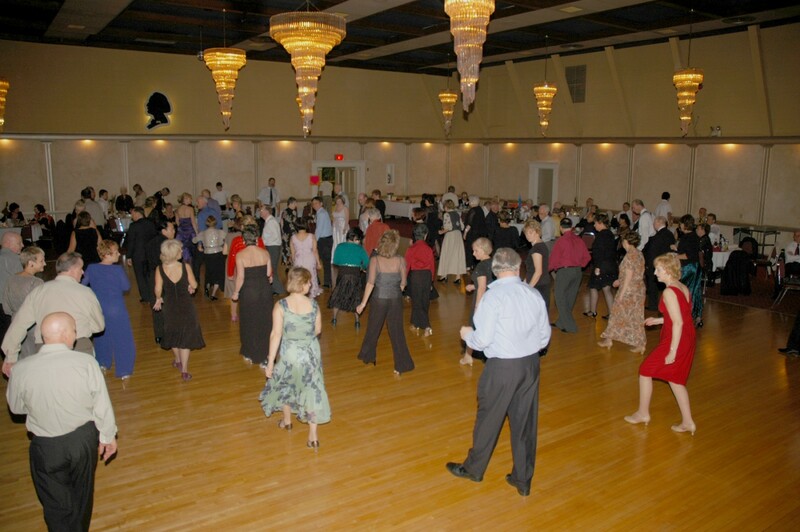 Click to see the videos taken at The Royal Canadian Legion in Burlington. 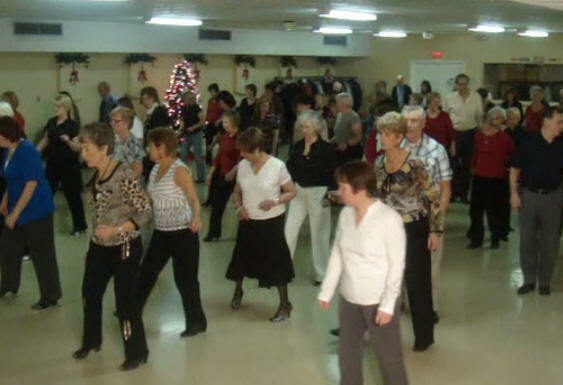 Carol Anne's Intermediate Line Dance Class at Sackville Seniors Centre in Hamilton. Burlington Legion from 6:30 to 8:00 p.m.